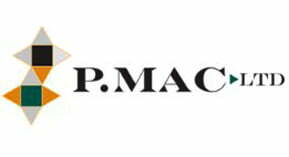 P Mac is delighted to introduce a unique system for facade cleaning to Ireland. We have contracted Thomann-Hanry to clean the listed facade of the Gresham Hotel on Dublin’s O’Connell Street. Thomann-Hanry is a London-based facade cleaning company specialising in the unique façade gommage® cleaning method. 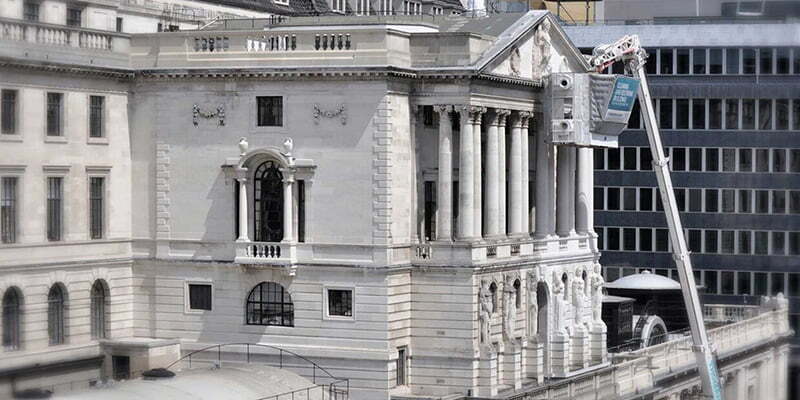 Façade gommage® is a dry, non-abrasive solution suitable for cleaning Grade 1 listed buildings. It is a method approved by Historic England and Unesco World Heritage Sites. P Mac is using this opportunity to present a CPD on façade gommage®, in partnership with Thomann-Hanry and ACOL Ltd. A huge advantage of the façade gommage® process is that it avoids the need to shroud your building with costly and unsightly scaffolding. Business can continue as normal, with almost no disruption. The façade gommage® technique projects sharp, fine powders under compressed air, lifting and removing dirt with no damage whatsoever to the underlying stonework. All works are carried out from an enclosed cabin and waste is collected and disposed of responsibly. The delicate powder can clean the smallest of crevices without any of the risks associated with pressurised or superheated water. This cleaning technique produces impeccable results, bringing back details in stonework such as dentils, cornices, modillions, and statues. The benefits of façade gommage® are evident on large jobs such as The Gresham Hotel, but the same quality of finish is achievable on smaller surfaces too. Over 200 m2 can be cleaned in a single day. The boom truck to which the cabin is attached can reach up to 42m (12 floors from ground level). Smaller machines are used for buildings on narrow streets or with limited access. While works are ongoing at the Gresham, Mark Styles, Director of Thomann-Hanry, will give a presentation on this innovative, alternative cleaning method. He will examine the issues associated with traditional cleaning methods such as access, water and waste containment, as well as the impact this has on both the building’s occupiers and the public. He will discuss how the above issues are minimised and the benefits of speed, value and sustainability are maximised. 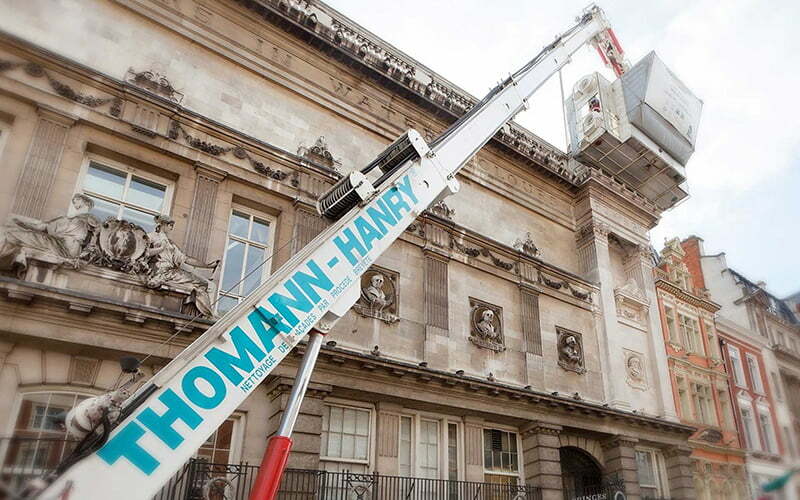 Thomann-Hanry has been responsible for cleaning the facades of some of the most prestigious buildings in the UK such as the Bank of England, the Ritz Hotel, King’s College Cambridge, and many others. Thomann-Hanry and P Mac will be on site from February 13th, turning back the clock on the Gresham Hotel and ensuring its cherished Art Deco facade is conserved for generations to come. The entire facade will be cleaned in under 2 weeks, without any disruption to the hotel’s daily business. Mark Styles first heard about this revolutionary system used in France for cleaning building facades back in 2005. He introduced the system to the UK and in 2008 carried out Thomann-Hanry’s first project – the Grange Holborn Hotel in London, Holborn. Since then, Mark has been continually developing the company and growing its range of services. Possessing a strong business and leadership record, he built Thomann-Hanry® into what it is today – the leading company in cleaning and restoration of buildings in the UK. The company reflects his outstanding work ethic and the sense of partnership he built with employees and partners along the way. As Heritage Contractors, P Mac and Acol follow the principles of the organisations’ code of ethics and respect the authenticity and integrity of historic buildings. Who is this CPD course for? We are running this CPD event while we are on site at the Gresham Hotel, so you will be able to view the work in progress. This course is aimed at architects, technologists, and heritage contractors who want to find out more about new techniques to improve and support preventive conservation with the notion of minimum intervention. If you need additional information, please don’t hesitate to get in touch online or call us on 01 473 3666. Place are limited, so registering for this free event is essential! 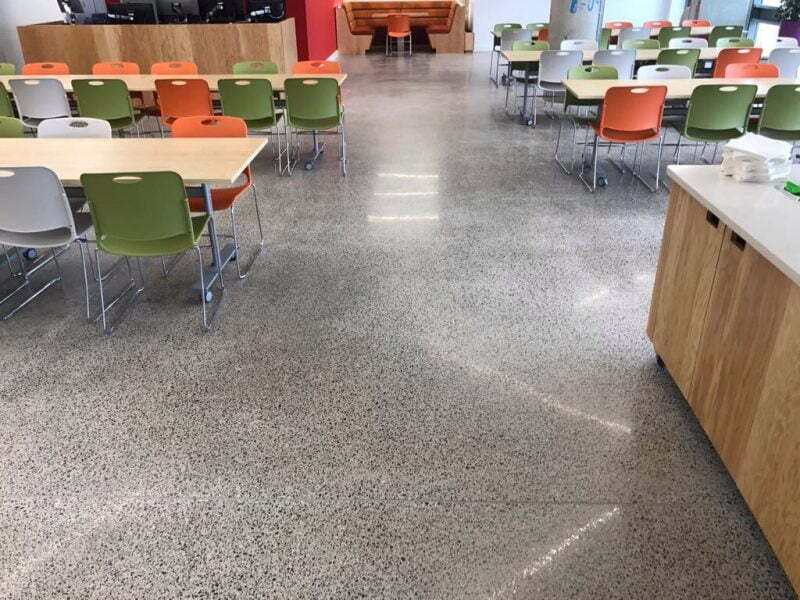 Concrete polishing CPD course for architecture professionals 10 reasons why you should use Microtopping!